Posted on October 8, 2018 at 9:00 am. Have you always wanted to take part in a debate but didn’t have the confidence? 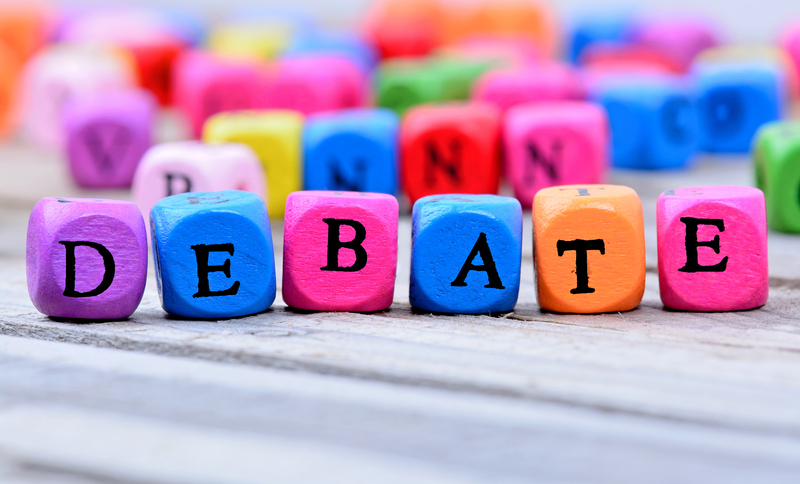 Have you wanted to take part in a debate but unsure of the rules? Have you wanted to practice your speaking skills in a fun way? Have fun either participating, judging or watching! PLUS: A FREE GIVEAWAY – Every attendee receives a FREE leaflet to take away with tips, tools and techniques on how to confidently give presentations!